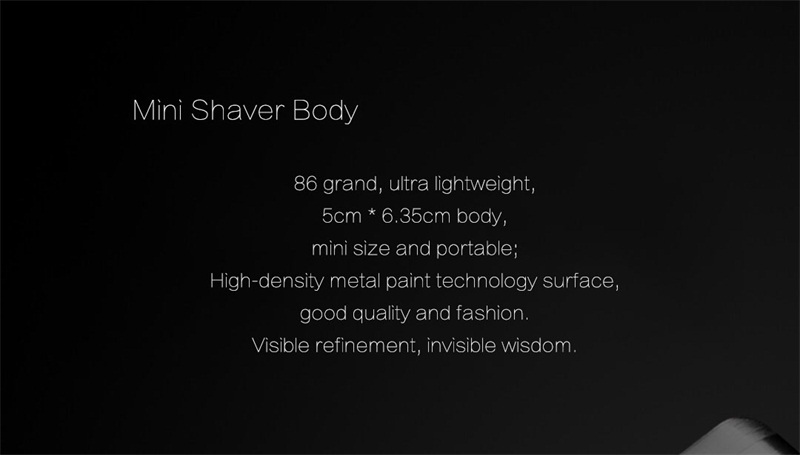 – Adopts German technology motor, powerful power, effecient shaving. – Ultra low noise,comfortable grip, provide you the most comfortable shaving experience. – Selected Japan stainless steel blade, Swedish army knife cutting process, excellent toughness, strong cutting force, durable. – 360 degree rotation movement, 20 degree acute cutting angle, leave no residue, only smooth. 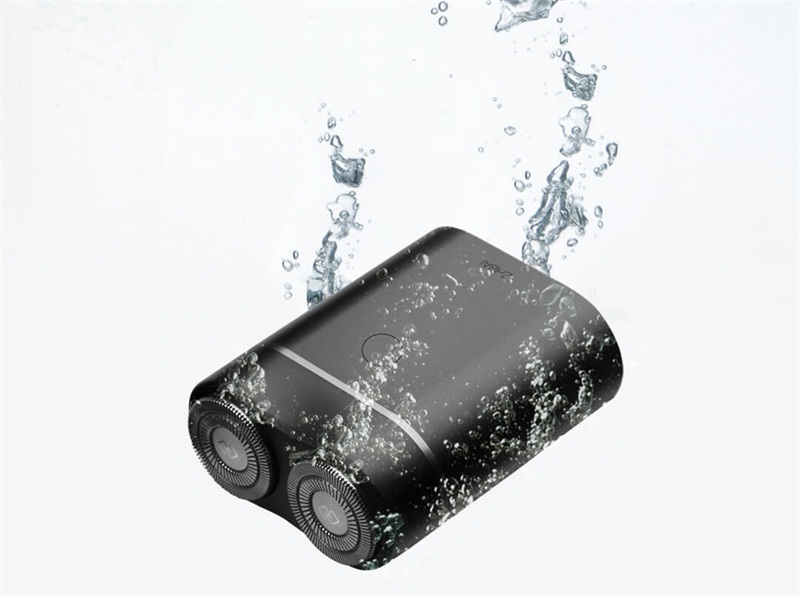 – Automatic grinding technology, ensures the shaver head always sharp. – Double-ring blade design, enhances the contact area between shaver blade and face, againsts long, short, fine and soft beards effectively. – “ECM” electric-chemical machining blade, proper roughness, skin-friendly, brings you feather-like tactile. – Comes with flexible shaving system which can fit all kinds of face shapes. – Full body washable, dry or wet use are available.